Jessica thanks so much for posting this. It arrived at a good time. 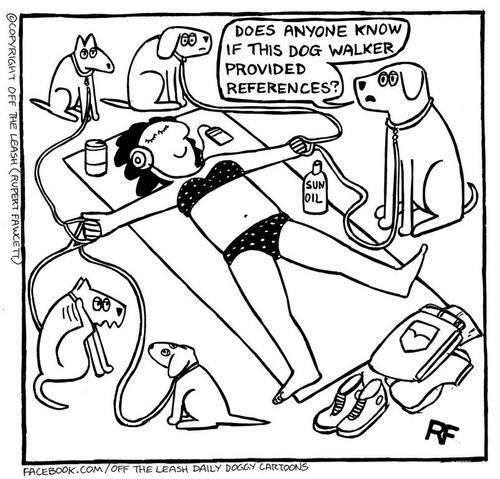 I’m in the process of looking for a dog walker again. Living in Gorham, Me it’s not easy to find someone who covers this area. I’ve been lucky in the past two find two fantastic walkers that I fully trusted with both my fur baby and my house. Do you cover this area or know of anyone? Thanks again for your fantastic posts. Hi Hope, I don’t dog walk in Gorham, but I’ll ask around to see if I can find someone who does! Excellent Jessica!! Thank you for writing this out. WOW WOW WOW!! This was SUPERB! I sure wish you lived near me, I would hire you in a heartbeat! These are the BEST tips!!! Thanks so much for writing this! Absolutely. 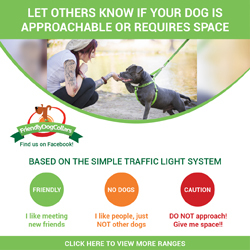 I’ve owned a dog walking business for 7 years- and it’s taken that time and experience to know which questions to ask as well. My own dog is reactive, so dealing with him and going through all kinds of training has helped me in my business- but not everyone has dealt with these issues. Also- reading a Cesar Milan book does not make one a behaviorist or trainer. Great article. I just returned from a consult today and went over this list afterwards to compare. I have to say, this list is pretty right on. I don’t usually walk a potential client’s dog on a consult, but I have no problem doing so if they request it. If there are behavioral problems, I set up private walks and a probationary period so that I can see these troubles myself. 95% of my business has been referral and I work hard to keep it that way. It’s so unfortunate how many weird, shady dog walkers there are. LOL- the little old lady peaking out of her window w/broom…. 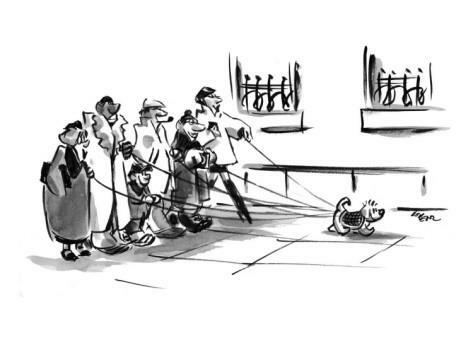 apparently we share the same experiences as dog walkers… I used to live/walk dogs in a neighbourhood called Little Italy in Toronto -I couldn’t walk two steps without getting the stink eye and the broom chase. Thanks for the giggle. 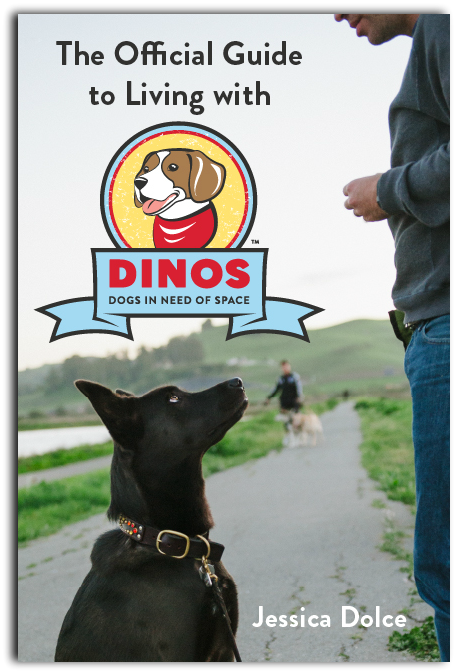 Love your shopping store analogy for dog walker options – it’s so true! I have had experience with both. At our last home we had an independent dog walker and she was great. The very first thing she said to me (and I could sense it at ‘hello’) was that she related more to animals than to humans. She was a practicing vet tech and she walked in, let Max greet her and then got down on the floor to love on him. My best friends used her so I knew I would love her but she had me in the first two minutes. 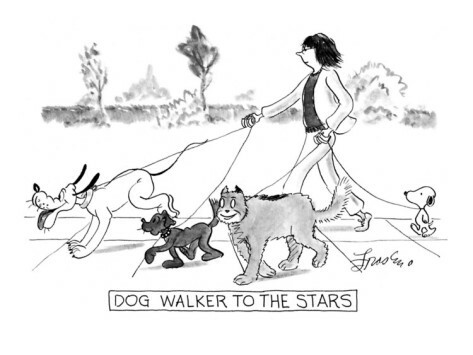 At our next house we were in the neighborhood where a well known and respected dog walking company operated. I called and chatted with them on the phone and like you said, they knew their stuff and i could tell why they were so renowned. They asked about Melvin as if he was my child (he is!) 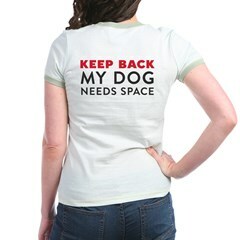 – temperament, health issues, behavioral challenges. And after each answer they talked about experience with whatever this issue was (pulling on leash, allergies, lunging at food). Then the owner of the company came for the meet and greet and key pick up. We have had two great experiences on both sides. At the end of the day, it’s what gives you peace of mind. if I had to worry every day that person was showing up or unable to handle the boys, it wouldn’t be worth it. That’s a new one! What a dishonest dope that dog walker was…glad they got busted. People like that give us all a bad name. Thanks for sharing! Not only that, that dog walker could not love dogs because they made the dog hold it or go in the house. I would make sure others knew about this person. Reblogged this on Coffee is for Clover only. I’m a young adult who loves dogs and I want to be a full-time dog trainer/walker, though right now I’m just a cashier. I relate much better to animals than people, but I struggle with applying training techniques in real-world scenarios. How do you suggest breaking into this kind of job? Should I just hang up a sign and figure things out with experience, or is there a better way to prepare, like taking a dog training course? There are tons of training programs to become a professional dog trainer (contact a trainer you admire locally and find out where they did their training) and Dog Tec is a training program for dog walkers. Volunteering at your local animal shelter is a great way to learn more about dogs and handling. You might also look for a job working at a vet’s office. Anything to get more experience – especially if you plan on becoming a trainer, since that entails a TON of working with people (you’re training them, not the dogs) and you must know how to apply techniques to real life before you take on clients.